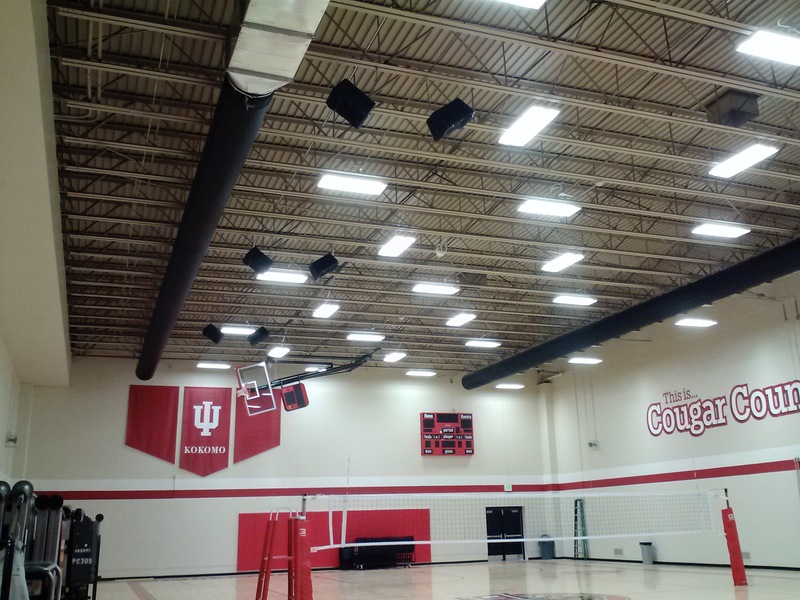 For over 30 years, Sound of Music has been North Central Indiana's Premier Sound and Video Installer! 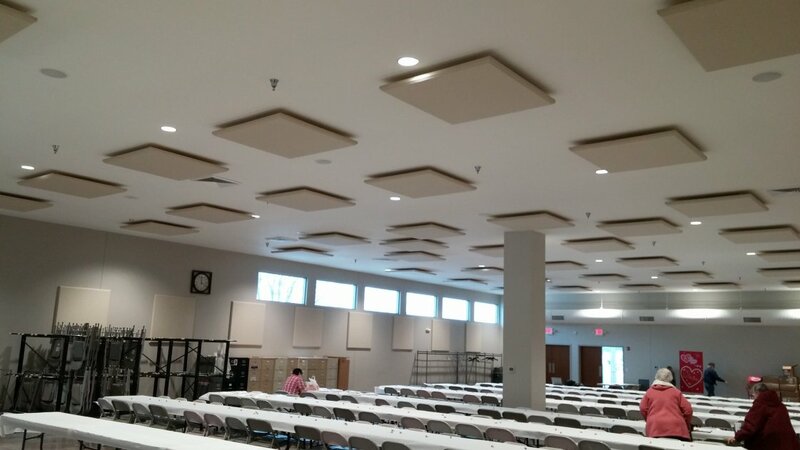 We offer custom tailored professional installations to meet the specific needs of the customer as well as service and revamping of existing sound and video systems. 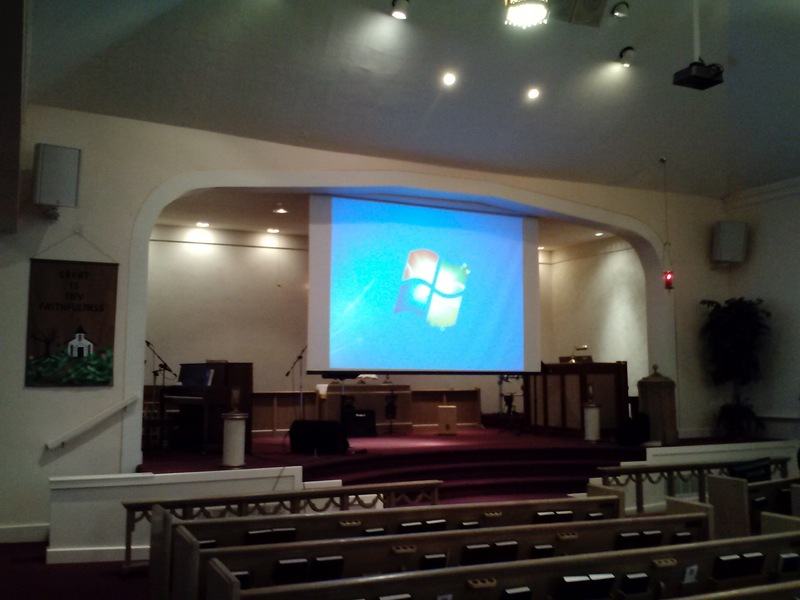 If you need a new sound or video projection system, or service on an existing system, contact the crew at Sound of Music for information on all of your audio and video needs!